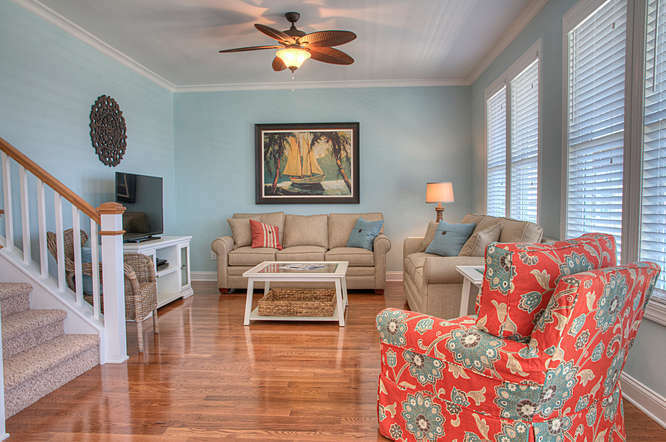 W2 89 No Smoking/Must be 25 to reserve a home with Cooke Vacations/No pets. 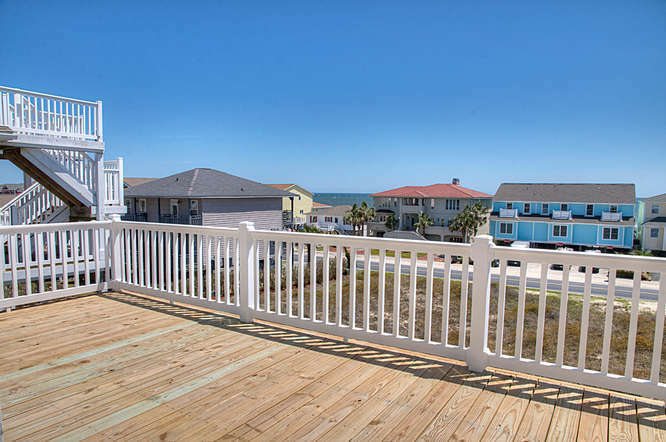 "WASHED ASHORE" This brand new 6 bedroom, 4 bath stunning home is ready to provide you exceptional lodging for your visit to Ocean Isle Beach. 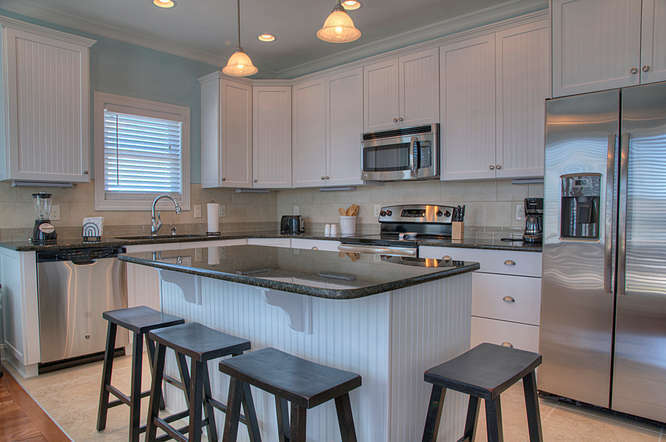 Located in "The Resort" with sweeping views of the island. 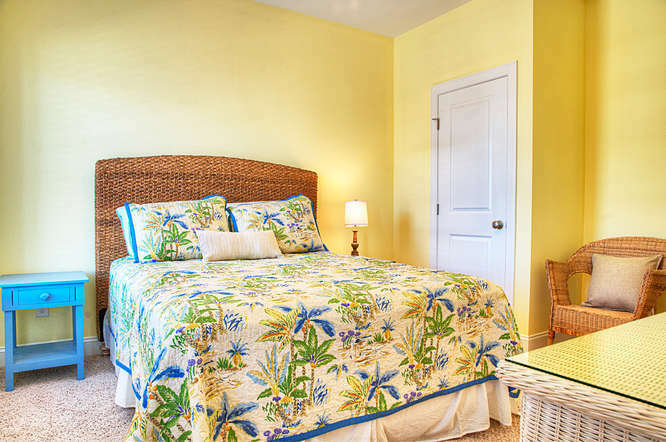 The Resort property owners and guests enjoy an oceanfront clubhouse with pool. 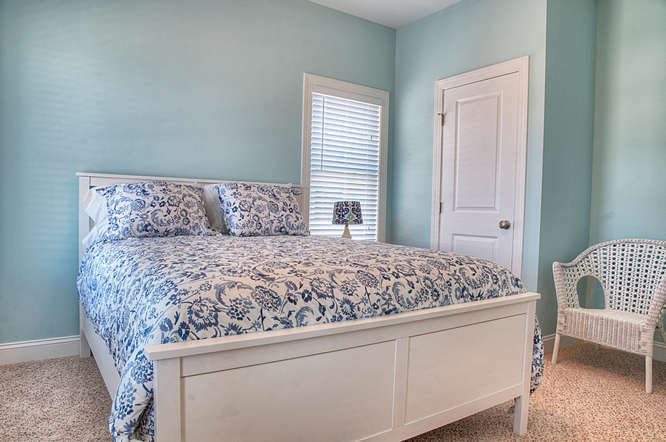 Large enough for two families, this beautifully appointed cottage features a master bedroom with a King bed, 4 bedrooms with 1 queen each and 1 bedroom with 2 singles. 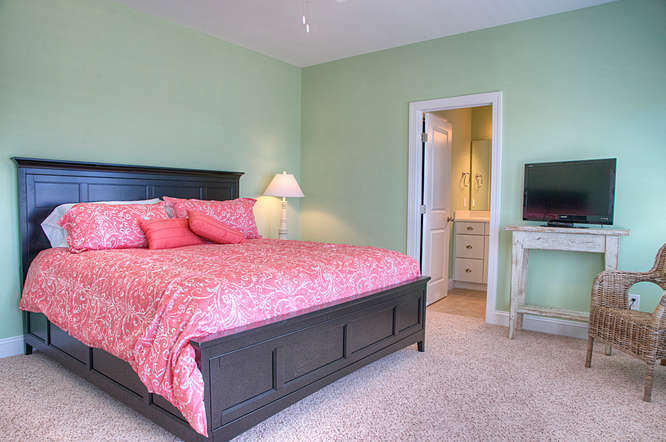 TVs in all bedrooms. 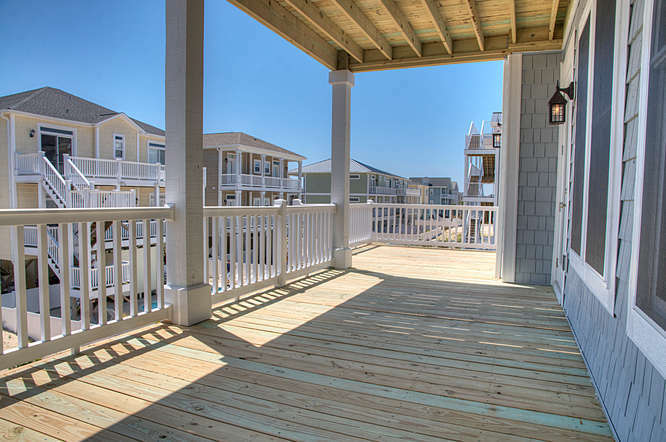 Enjoy the decks with sitting areas and stay connected with wireless internet. The owner has provided beach equipment which consists of a wagon, 6 beach chairs, an umbrella and sand toys. After a day on the beach, shower off in the outside shower with small changing area. 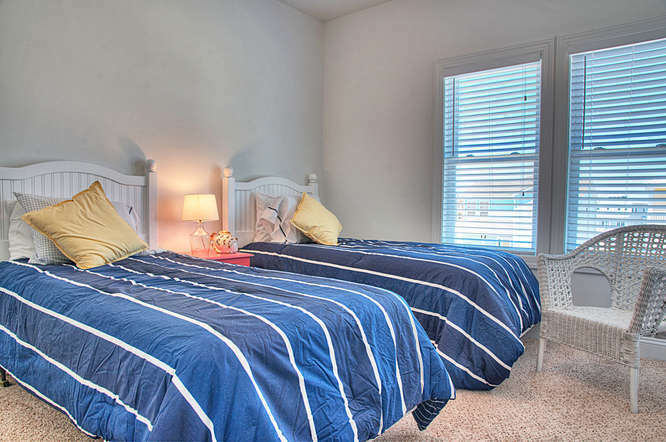 Amenities also include: a washer/dryer, microwave, dishwasher, a covered porch to take in the view and covered parking under house. Total parking area for up to 6 vehicles. It is an easy walk to the center of the island. NON Smoking & NO pets! Offered Weekly only. Published rate does not include cleaning of $165.00. Taxes are 12.75%, security deposit of $500.00 (refundable) or $45.00 (non-refundable damage waiver) required. Trip cancellation insurance is optional at 7% of total invoice. Linen and paper products are not provided. This was an extremely relaxing vacation and the atmosphere and queen and king beds for all of the adults was priceless. New spacious 6 bedroom home with plenty of outdoor space. All beds were very comfortable. 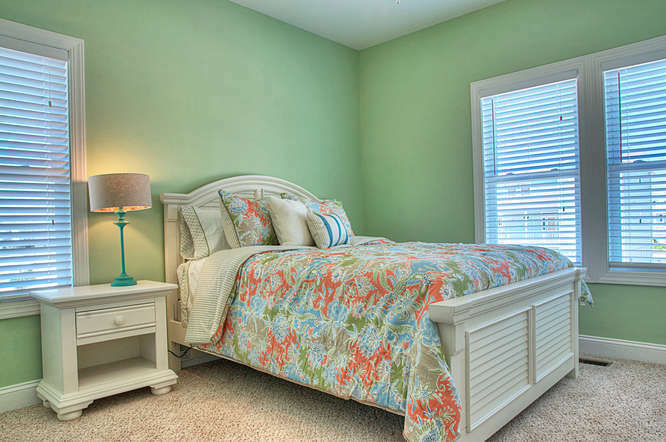 Two queen bedrooms are located on the main level.The master bedroom has an ocean view from the deck. All appliances are new and in excellent condition. We had issues with the cable and internet but this was taken care of promptly by Cooke Realty. The outdoor shower was nice to keep from tracking sand into the home. 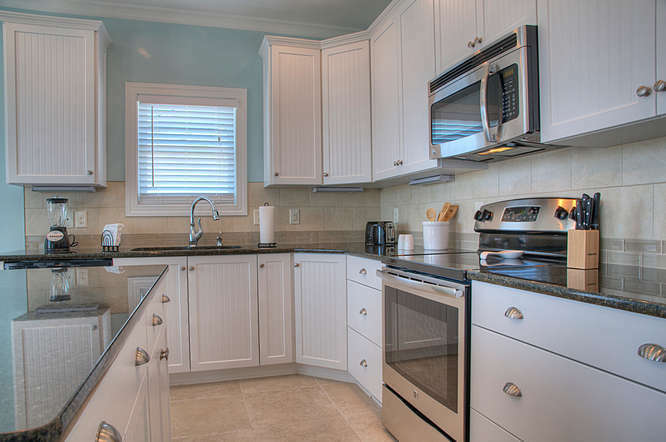 House has plenty of dishes, stemware, and cookware. 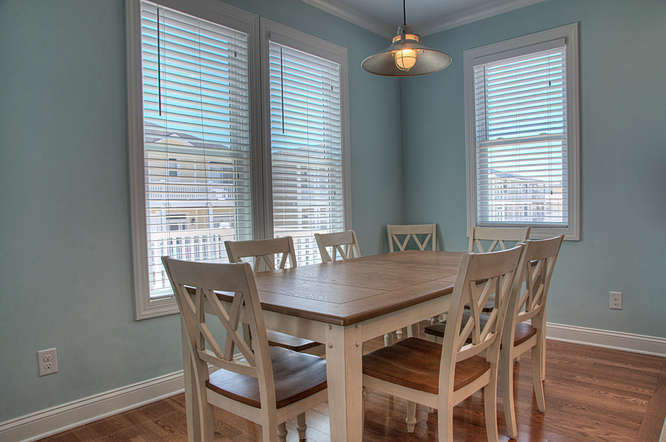 Our family of 10 had a great vacation in this home and would consider renting here again.